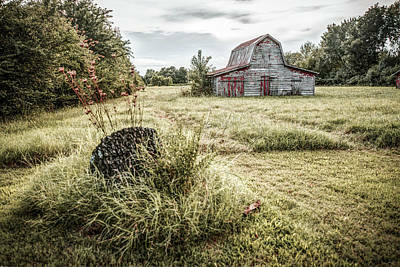 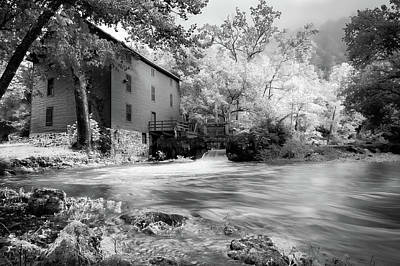 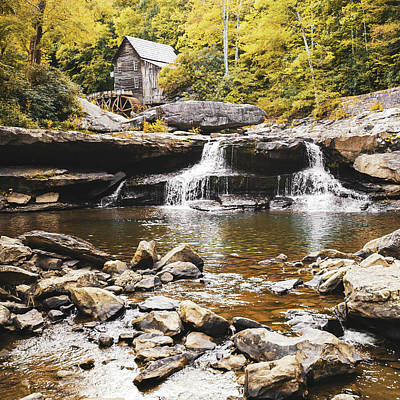 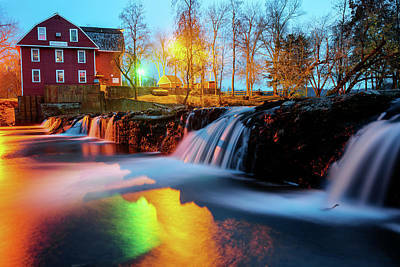 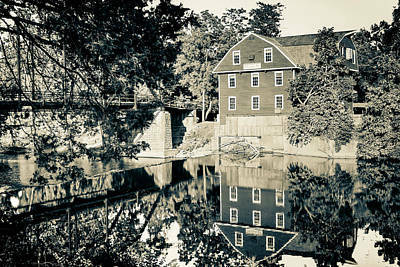 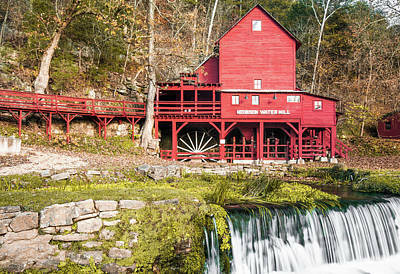 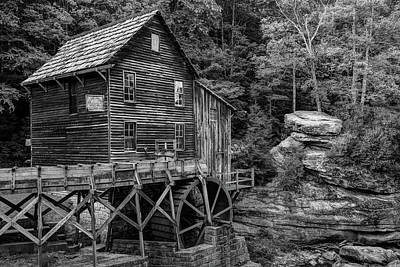 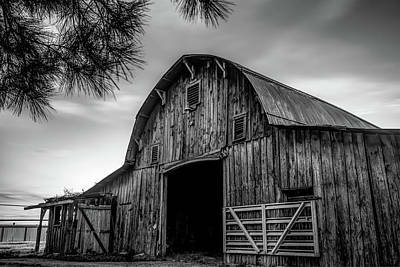 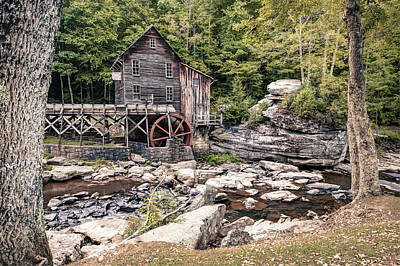 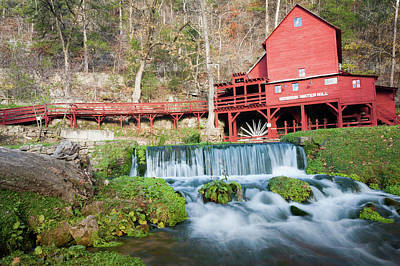 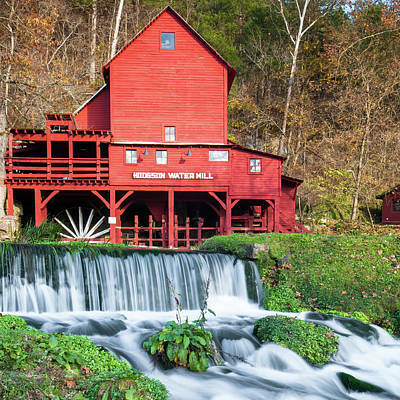 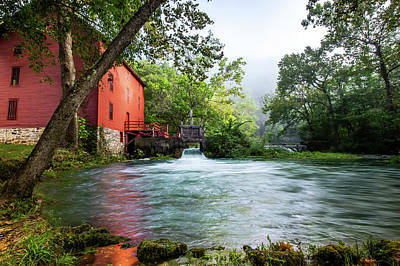 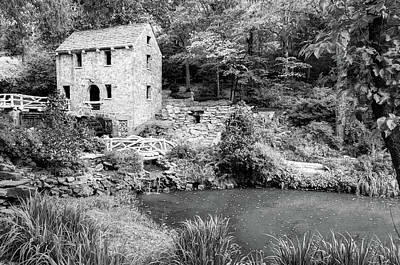 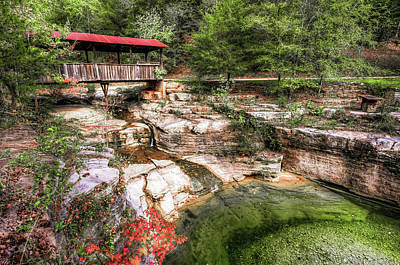 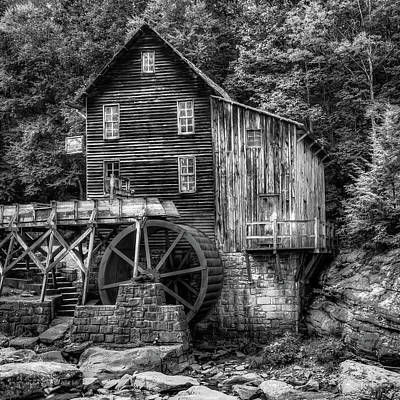 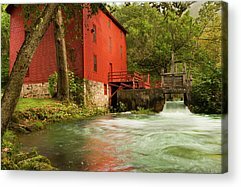 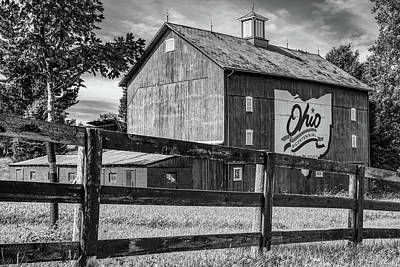 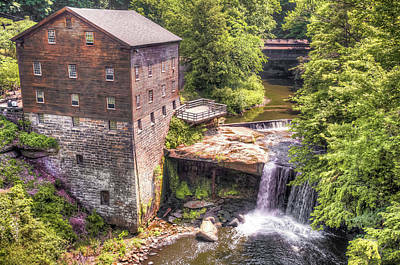 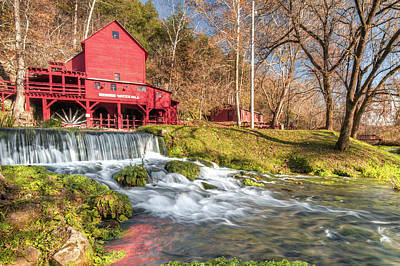 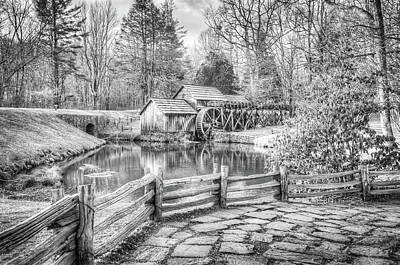 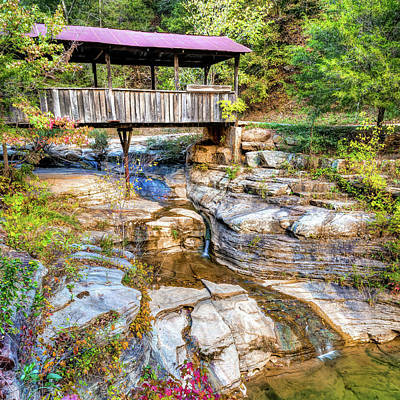 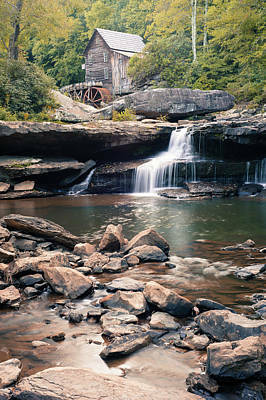 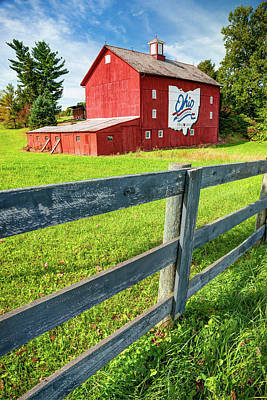 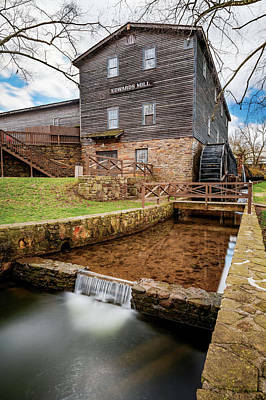 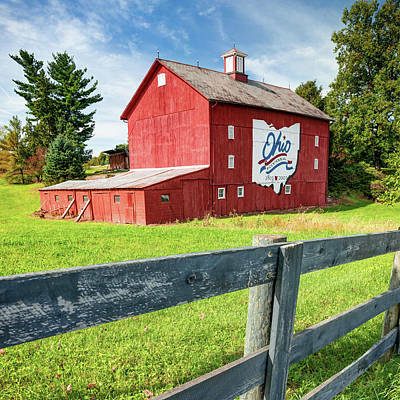 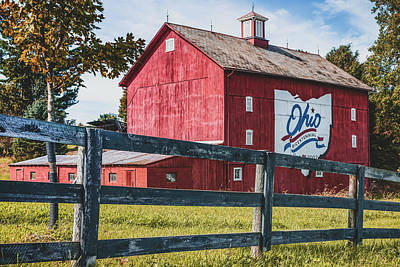 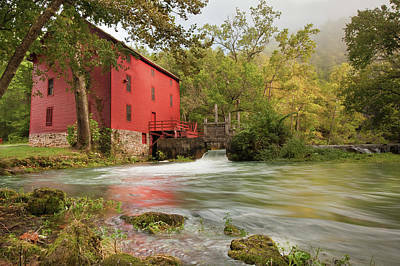 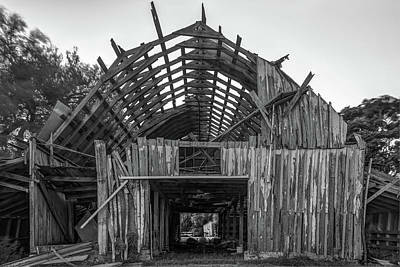 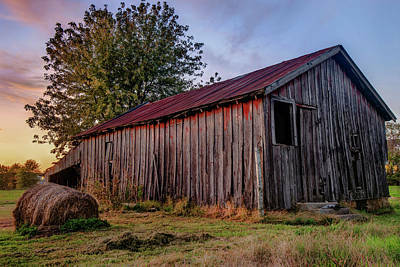 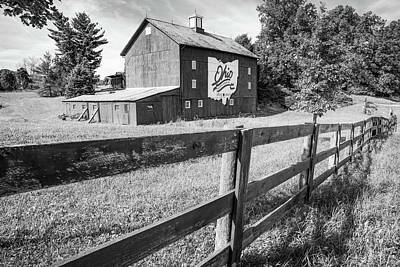 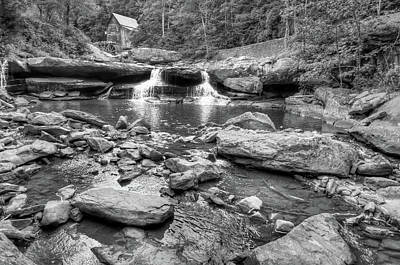 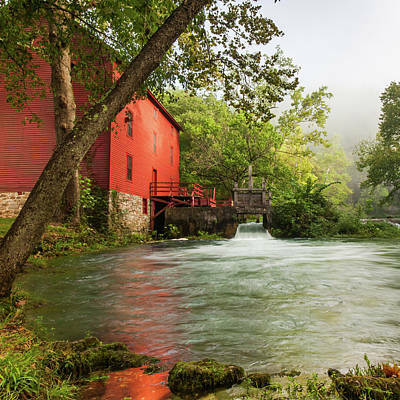 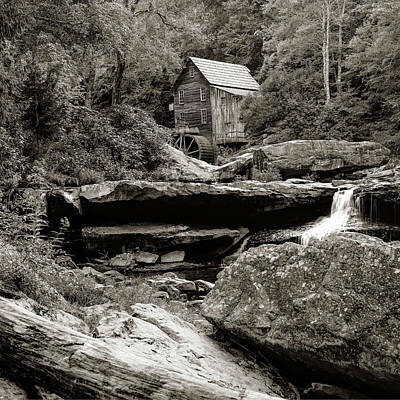 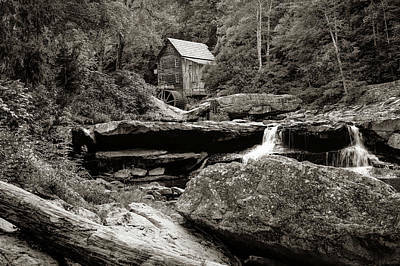 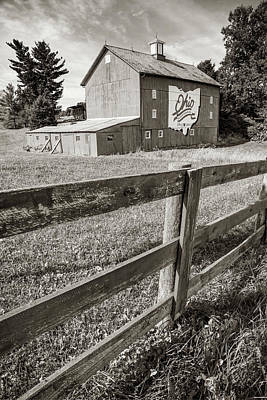 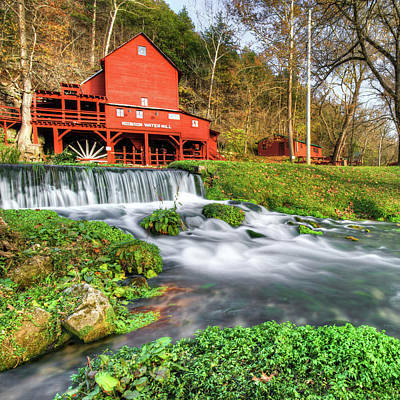 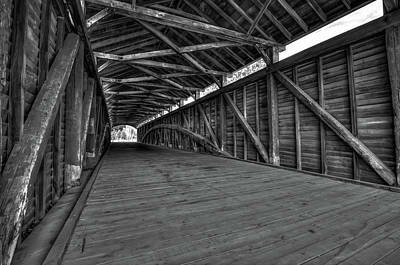 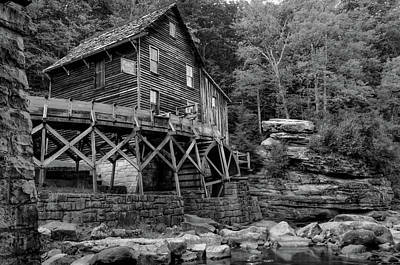 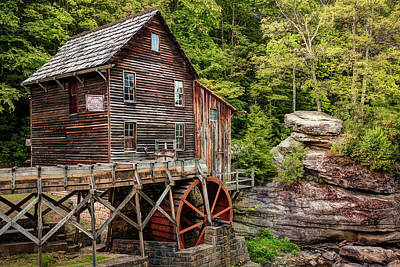 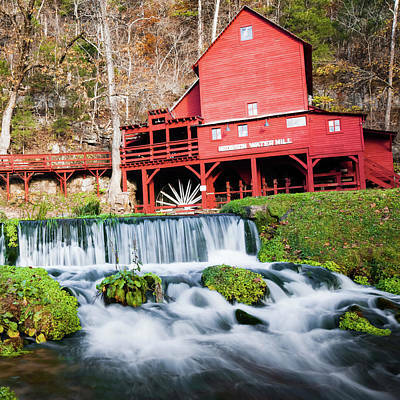 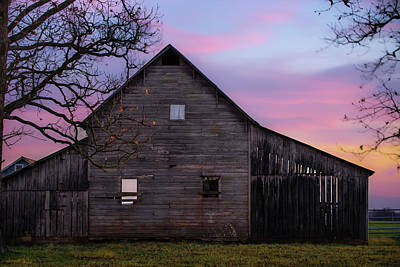 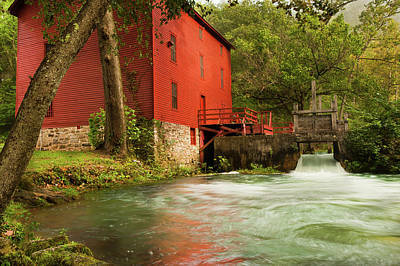 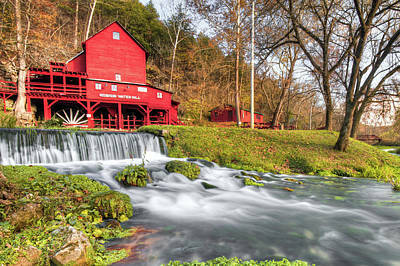 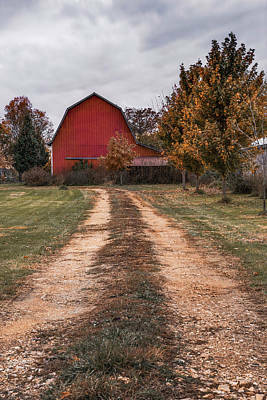 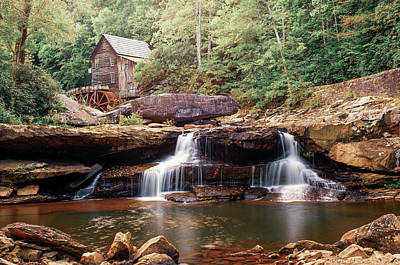 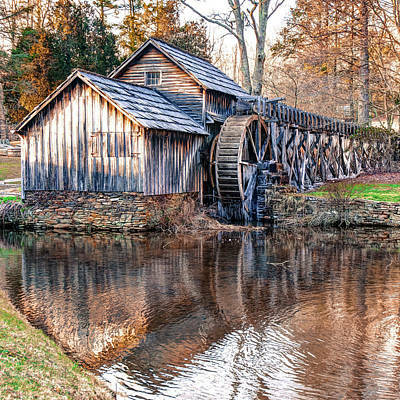 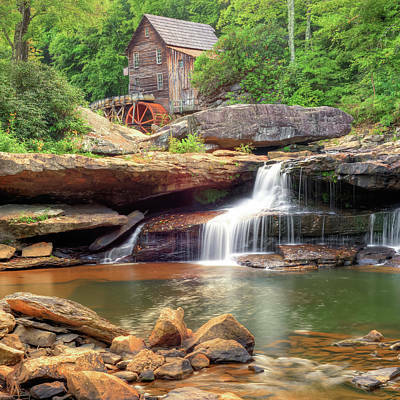 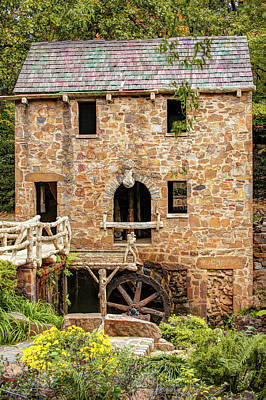 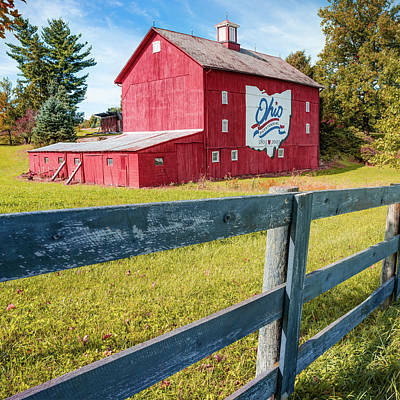 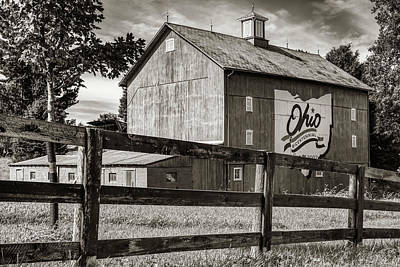 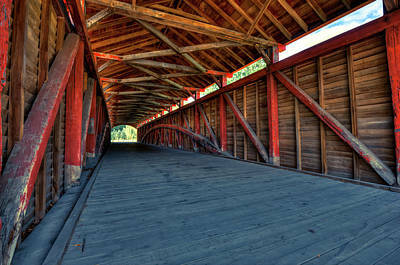 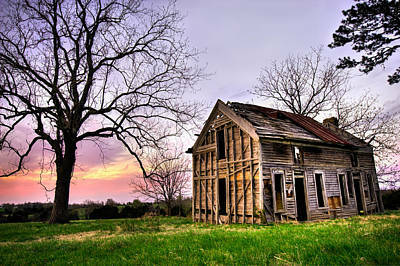 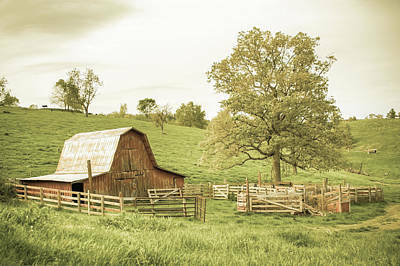 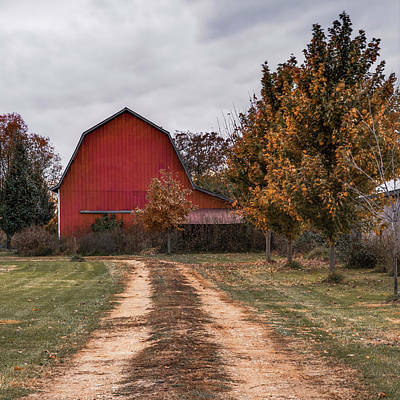 A collection of barns, grist mills, water mills and all kinds of bridges around the United States. 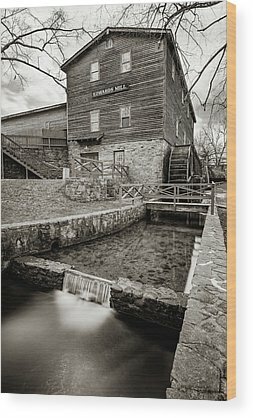 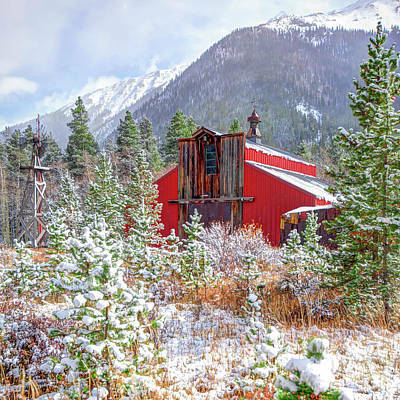 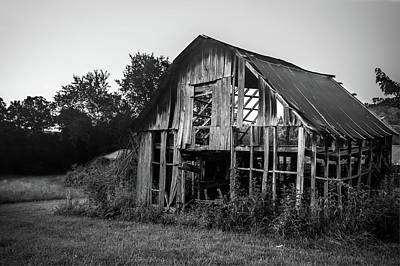 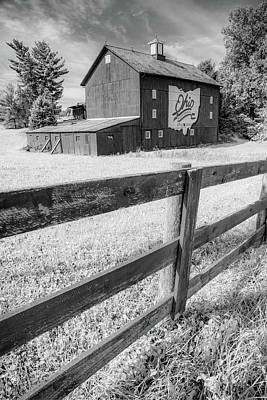 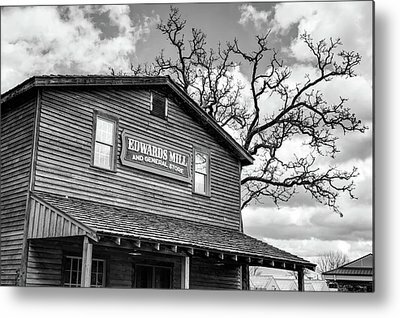 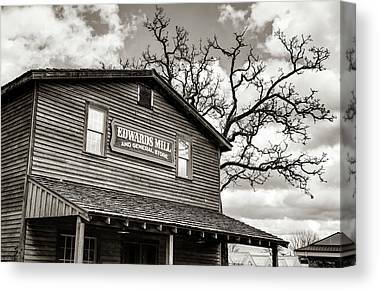 All images can be purchased as framed prints, canvas prints, greeting cards, acrylic prints, metal prints, posters, and more. 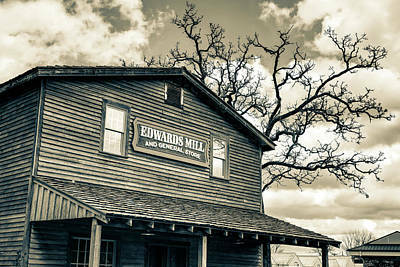 Also, every purchase comes with a 30-day money back guarantee.